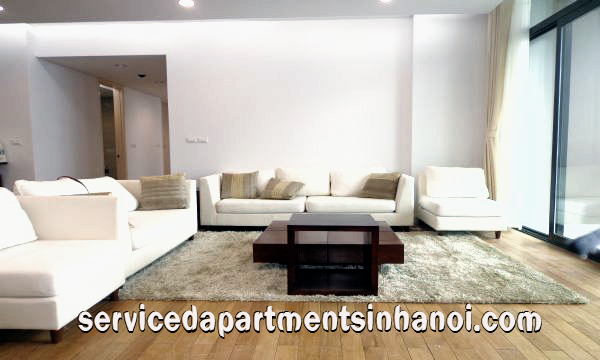 Find an Apartment rental, serviced apartments for rent in Hanoi, Vietnam includes a studio to 4 bedroom apartment for rent, competitive prices and great services. This cataloge will help you in finding an apartment to rent in any district Hanoi easier, faster and more efficient. This page offer a large variety of apartment and serviced apartment rental options to fit your needs, including numerous apartments at any building in all over Hanoi (at any District : Tay Ho "West Lake", Hoan Kiem, Hai Ba Trung, Ba Dinh, Dong Da, Cau Giay, Thanh Xuan, Tu Liem etc.) 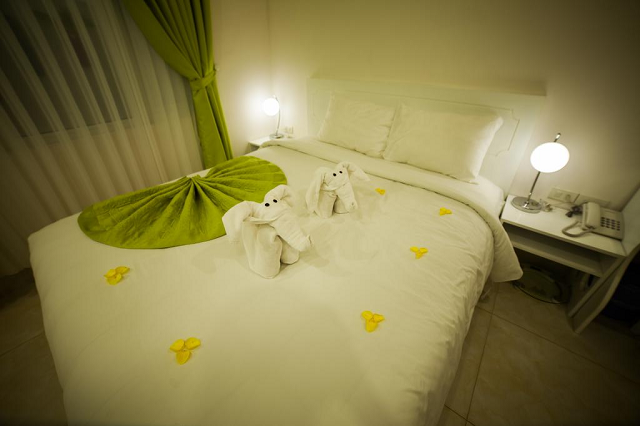 These include both cheap and high rate residences for the business man, diplomat and traveler alike. We are experienced and committed to finding exactly what you want. 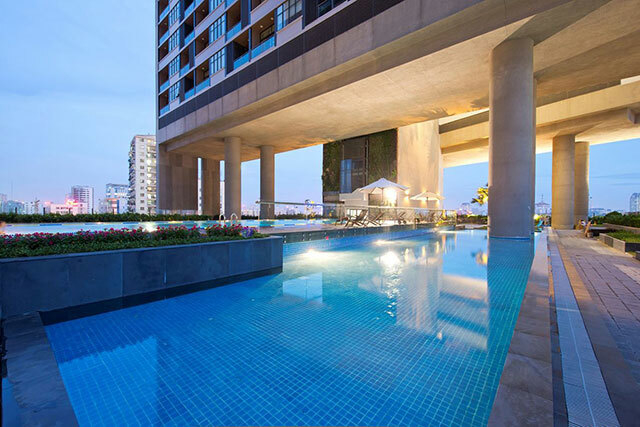 Just tell us your ideals and we will do a selection of apartment in Hanoi provides you with the best the market has to offer. We will drive you to each individual or serviced apartment you are interested in and best of all, our service is free. Short-term expat housing in Hanoi is available fully furnished and fully equipped. 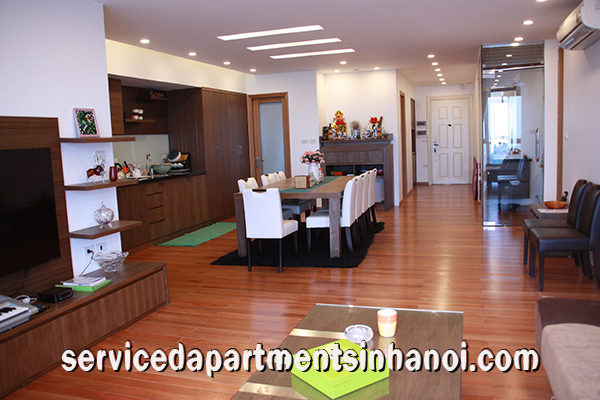 There are also serviced apartments available to rent in Hanoi on a short term basis as well. For most expats moving to Hanoi, leasing a home is a major commitment. Having a local housing lease expert like us, on your team will make a big difference in your search and negotiation outcome. We are in tune with the market and understand your needs and will negotiate on your behalf so that you receive the best deal on your new home. If you are looking for an apartment to rent in Nam Tu Liem District - Hanoi, Just tell us the most important criteria in choosing apartments such as: best location, number of bedrooms and others, We will select a number of suitable one for your visiting to saving you time and money, You will find ideal apartment that fit your needs in a day. The An Sinh building located in Nam Tu Liem district. It has over 20 floors. 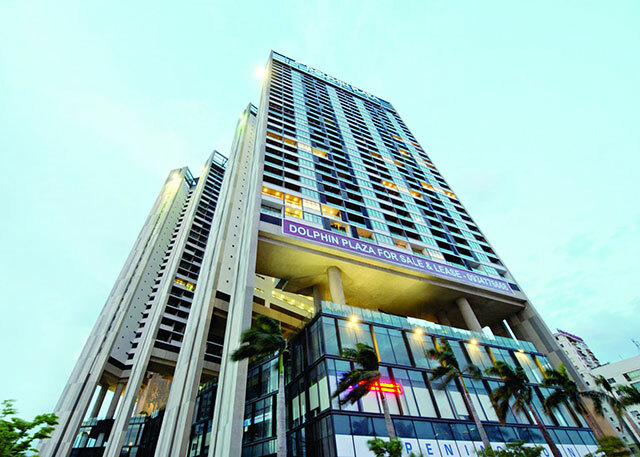 It consists of nearly 70 two and three bedroom non-serviced apartment building.